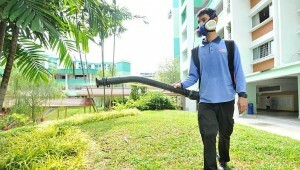 Despite the fact that the Singapore government is deadly serious about eliminating the spread of dengue, there were still few death cases this year. According to the Ministry of Health (MOH) and the National Environment Agency (NEA), a 53 year old Chinese woman just recently died because of this illness. It was actually this year’s seventh dengue death case. It is a mosquito-borne viral infection. 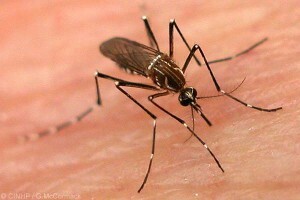 It is caused by the Aedes Mosquito. At first it is just like a flu-like illness and potentially can lead to fatal complications. 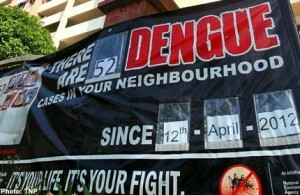 Why dengue leads to death? If I assume that I have dengue, what to do? Go and seek for medical advice. It’s better to immediately ask for medical professionals to help you for the early detection and treatment of dengue. There is actually no vaccine for dengue. How can I protect myself from dengue? Eliminate the breeding site. Make sure that there is no stagnant water in and out of your house. As simple as leaving your flower vase filled with water for 3 days will make these mosquitoes breed on it. Make sure that your water storage containers are well covered. Use mosquito repellent. Apply this every morning and night on the parts of your body that is always exposed. Wear long sleeves and pajamas just to make sure that you are fully protected.